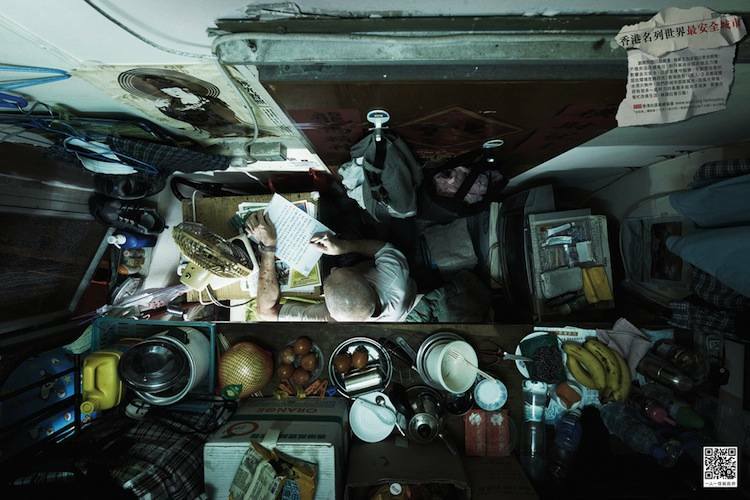 We’re big proponents of high-density urban living but there comes a point where small-footprint, efficient housing starts looking a whole lot like storage units for humans. 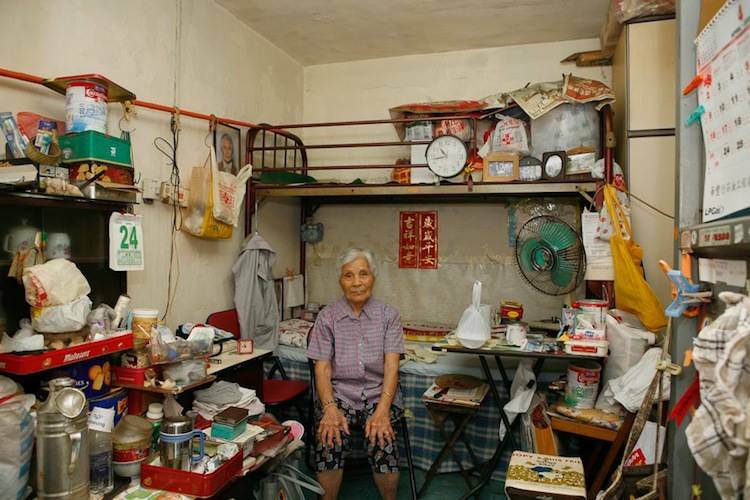 Few places fit that bill like Hong Kong, which boasts the second highest density of any sub 1M person nation in the world. 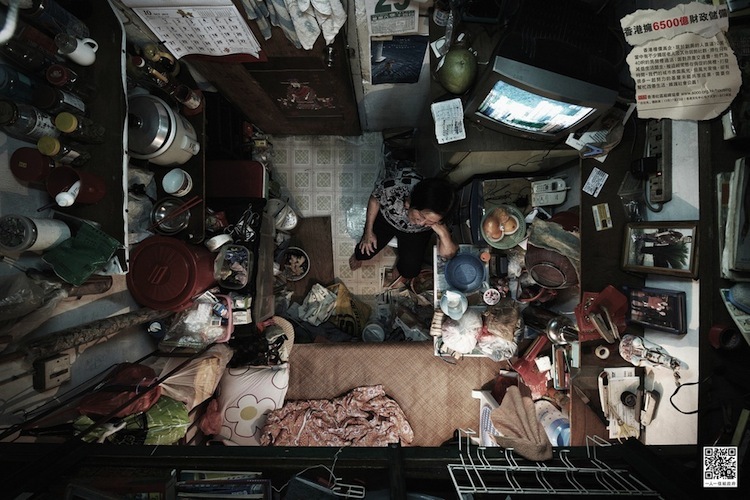 Some pictures by photographer Benny Lam taken for the Society for Community Organization show the more unseemly side Hong Kong’s high density. 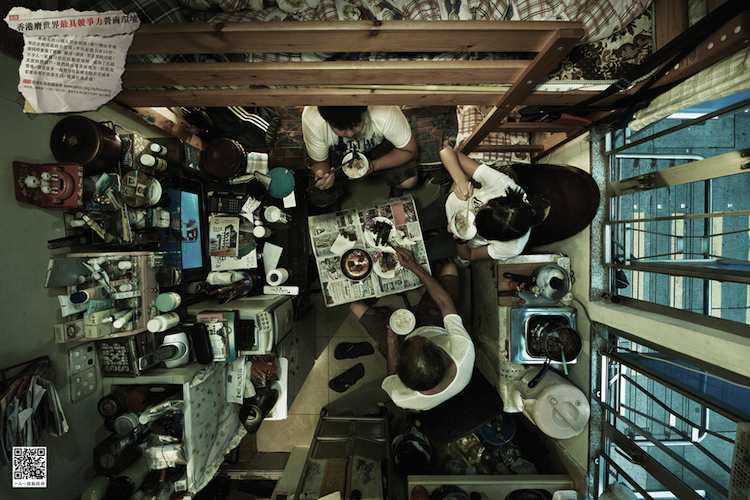 The shots are part of a campaign meant to bring awareness to the shockingly cramped conditions many Hong Kong residents live in. 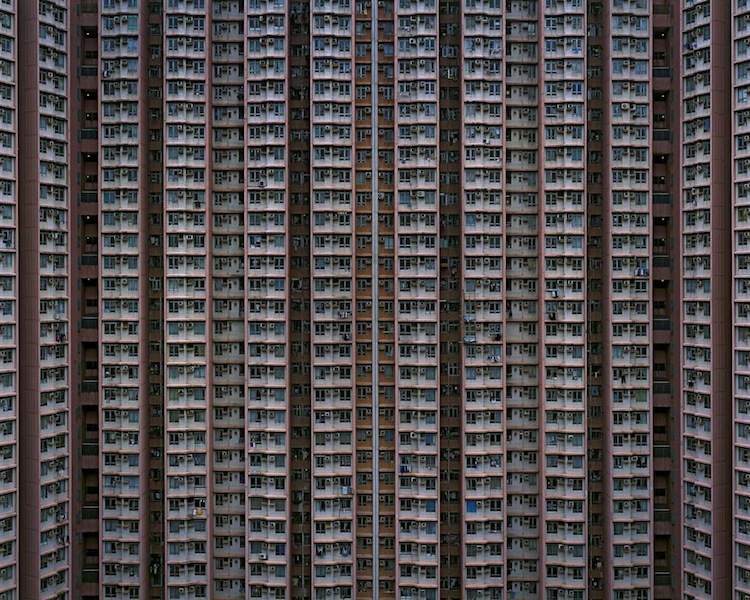 The shots bring to mind a series of photos from photographer Michael Wolf, who looked at many different facets of Hong Kong density–from squeezed interiors to seemingly unending high-rising apartment exteriors. Check out his website to see the full series. Environmental writers and thinkers are piling on, all of them claiming that we need to fill our cities with 40 story buildings. A renowned architect can design a building that is essentially a pile of radiator fins but call it green because it packs 750 apartments on a third of an acre, saying that the most important thing we can do for the environment is live in compact cities with mass transit. I am convinced that they are wrong, that there is a “goldilocks density” that is high enough to support a vibrant, walkable community, but not so high that you can’t walk up to your apartment when the power goes out, that needs expensive infrastructure like subways and huge underground parking garages. Dense enough to build a sense of community, but not so dense as to have everyone slip into anonymity. 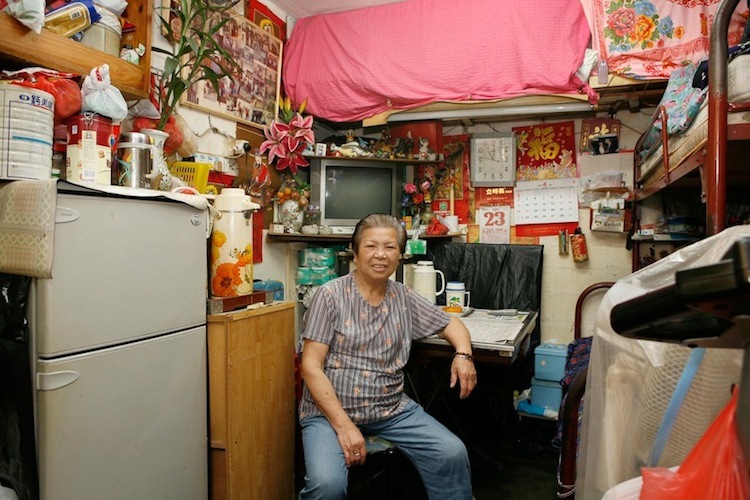 We’re not intimate enough with Hong Kong to say whether their density is problematic (though a video we posted a while back seems to indicate that people in Hong Kong seem to think it’s a problem), but we can’t help think that these Hong Kong homes bear out Alter’s contention that greater density ain’t always so great. Incidentally, Singapore is the both the densest and unhappiest nation in the world. While that’s far from proof that hyper-dense living causes unhappiness, anecdotally it might bolster the contention that maximizing density doesn’t maximize greater living. 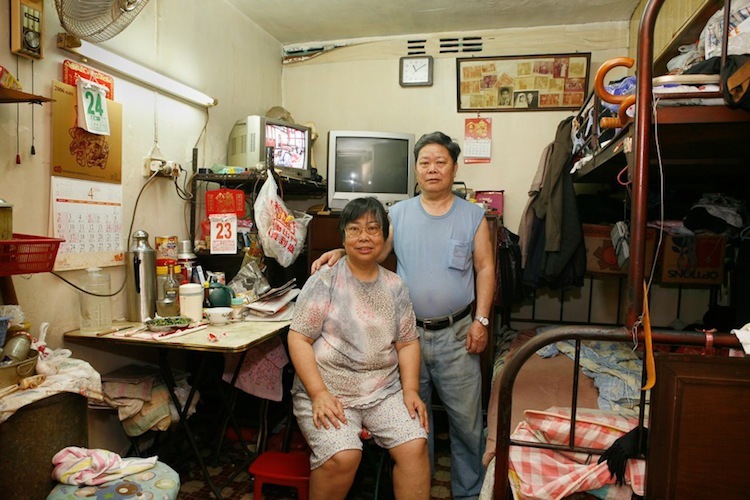 Density Atlas Asks How Many People Can You Pack in a City Block? Didn’t the warehousing of people in places like Cabrini-Green result in dehumanization, in high crime and vandalism? 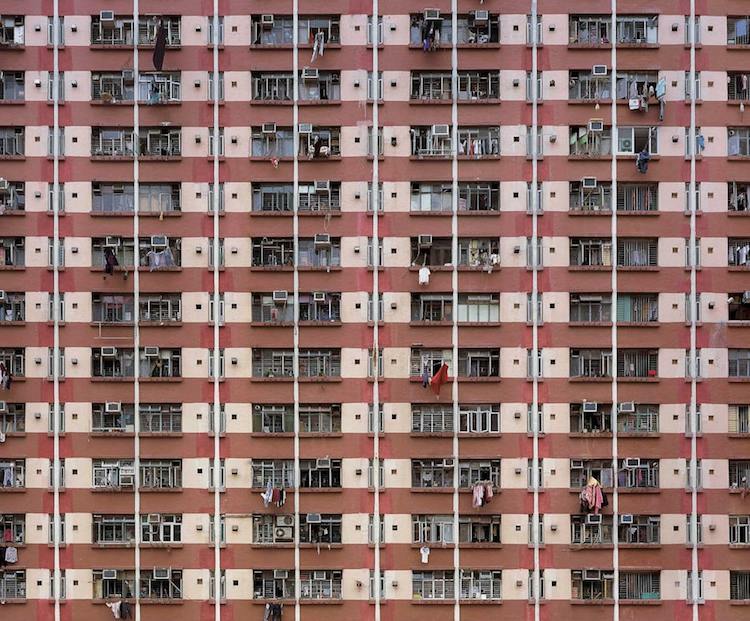 The movement of public housing away from such density to less density and better access to green space would be a powerful argument against this sort of high density. I think that the Cabrini Green effect was probably more a numbing than anything else, although there was plenty of crime. I used to live near there, but in a different world. Those people had a 10 minute walk to the Gold Coast. They could have organized a revolution but instead they committed crimes in their own neighborhood, on their own people. IMO, a large part of the reason that the projects lasted so long is that the crime stayed in Cabrini Green. This is a concern that I have as well. I think there is a “balance” that has to be struck between density and size of housing units in a single building and neighborhood. I have concerns that too high of a density will lead to unhappiness, crime, health and pest issues, and other negative impacts. However, if done “balanced” with the proper sized and number of dwelling units with open and conservation spaces, parks, walkable and cycling communities, etc. then the majority of us could have just what we need and healthier “communities” and not just anonymous mega-cities where individuals don’t feel connected. This really does show the poor way people are treated and the complete lack of respect and concern given to the very people that have created the wealth of each country and how they are not the ones to receive any benefits.